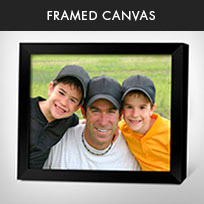 ImageCom.com is a division of Horizon Worldwide Corporation. 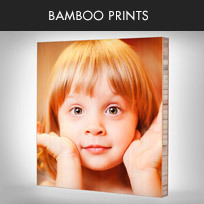 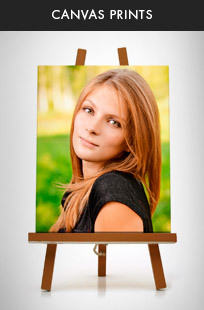 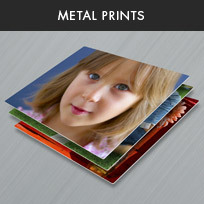 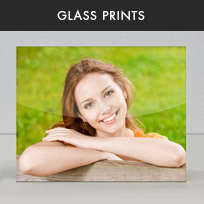 Horizon is one of the largest specialty photo manufacturers is the US. 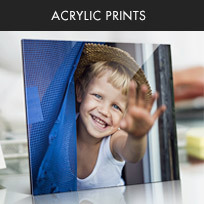 The company has been producing imaging products since 1995, has been in business since 1979 and is centrally located in Houston, Texas. 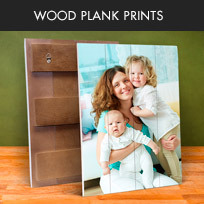 The company offers a full service retail facility with walk-in ordering and pick-up available.